October 25th and 26th, 2014, from 10 AM to 4 PM both days — bring a lunch! How many times have you been stuck on a painting, not knowing just what it was that wasn't working? Frustrating, isn't it? In this workshop, you'll get specific, practical tools and know-how to help you spot what makes a painting work, and fix it when it's not. 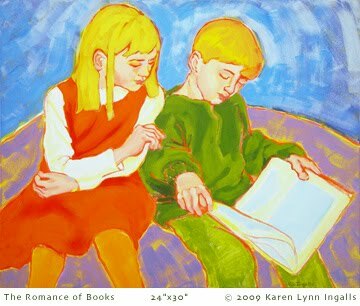 Whether you paint landscapes, still lifes, portraits, or abstracts, or work in any other genre, the same principles apply. 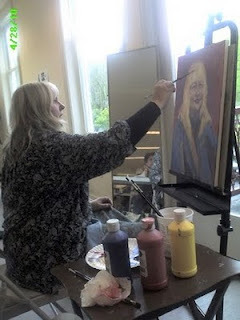 We'll also conduct this as a kind of clinic for paintings — bring two or three of your own paintings that aren't working, any photographs you have of your sources for each painting, and one or two canvases or panels on which you can work out new solutions to the painting or paintings of your choice. You'll go home with a "toolbox" of solutions you can use to get out of — and avoid — those painting predicaments from here on out. 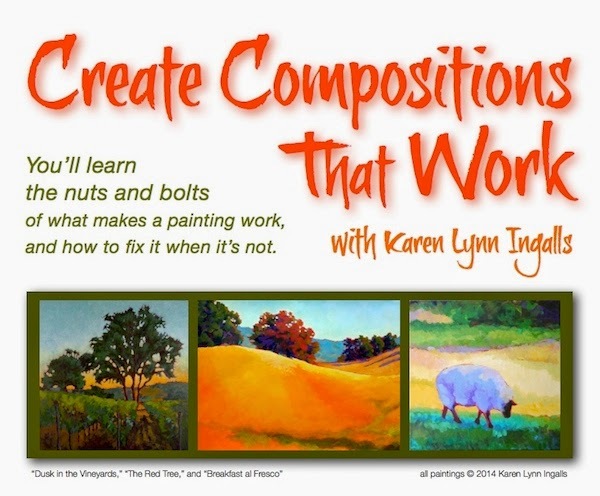 Join us, and learn to create compositions that work! 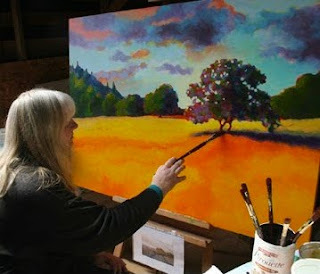 You can learn more information here — at www.NapaValleyArtWorkshops.com. When: October 25 & 26, 2014, from 10 AM to 4 PM both days — bring a lunch! 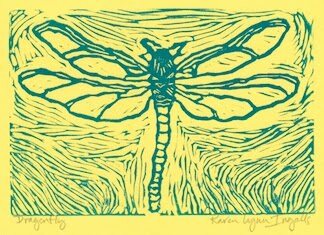 Learn all the basics of printmaking with soft blocks (similar to, but much easier to work with, than linoleum block or wood block printing) and non-toxic, water-soluble inks. You will learn how to design and cut the block for printing, how to ink and print greeting cards and fine art prints on paper, how to print multiple colors, and how to print on fabric (whatever fabrics you bring – check also with Karen to find out about printing on silk). Bring your own materials, including potential design ideas (see materials list below *), or a $25 materials fee (fabric not included for both days, $18 for first day only (fabric not included) covers all you'll need. Interested in portrait or figurative painting? Learn to paint from a clothed model. You will learn how to check the proportions of the figure, how to create and develop your composition, and how to paint light and dark colors of skin and clothes. Bring your own acrylic paints (no solvents!) and painting materials (see materials list), or get the materials you will need when you arrive for $15 (call Karen in advance to let her know you will need them). Sign up in advance, by Thursday, August 5th. Minimum of 8 students required for the workshop. $15 model fee (it goes to the model) for all day. Workshop times: 10:00 a.m to 4:00 p.m.
Materials fees pay for all the materials you need for the workshop. 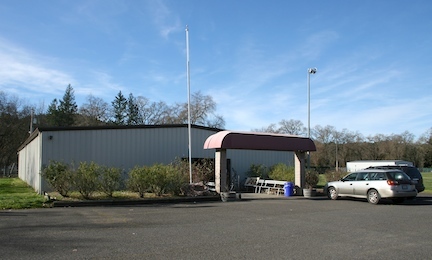 Check with Karen – email karenATkarenlynningalls.com, or call (707) 942-0197 – for a materials list if you would like to bring your own materials and supplies. 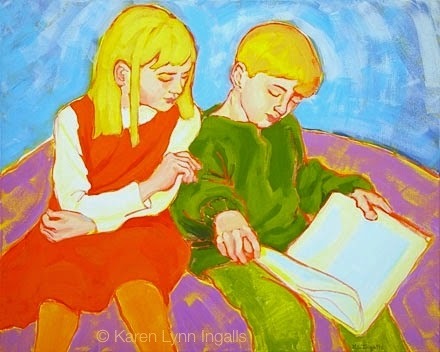 Karen Lynn Ingalls is a working artist and California credentialed teacher whose artwork, including paintings, drawings, collages, and life-sized painted sculptures, have been exhibited on both west and east coasts. 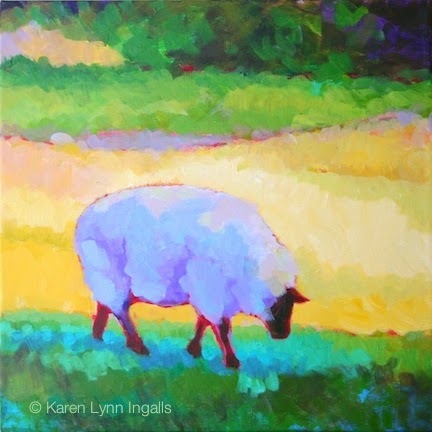 Karen has taught art classes and workshops in subjects including acrylic painting, collage, mixed media, drawing, portrait painting, landscape painting, and soft block printing, to adults and children in Napa, Sonoma, and Monterey counties. She believes that making art in the spirit of experimentation and discovery is good for both the soul and the art. You can look at her artwork at www.KarenLynnIngalls.com, and see her art teaching blog at www.NapaValleyArtCamp.com. 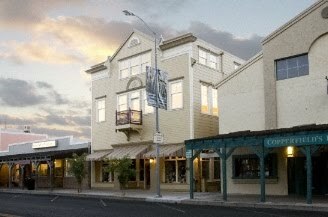 You can also see more information about current and upcoming workshop listings at www.NapaValleyArtWorkshops.com. 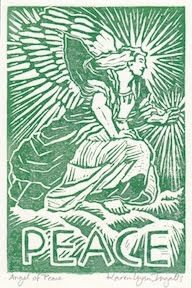 • Soft blocks for block printing – preferably the pink Speedy Carve blocks from Speedball, in 4"x6" (one for the first day; two or more if you want to try multiple layers of color or create more than one block). It looks like eraser material. Other types of soft blocks include beige Speedy-Cut soft block from Speedball (less durable) or Staedtler Master Carve gray soft block.